Jewish spirituality, as we know it today, has been heavily influenced by Kabbalah. This course will present an overview of Jewish mysticism and kabbalah, and explore and discuss central Kabbalistic ideas such as Sefirot, Ein Sof, the soul, male and female aspects of good, evil and more. Daytime learning for all! No charge. Questions: SLG@bethami.org. 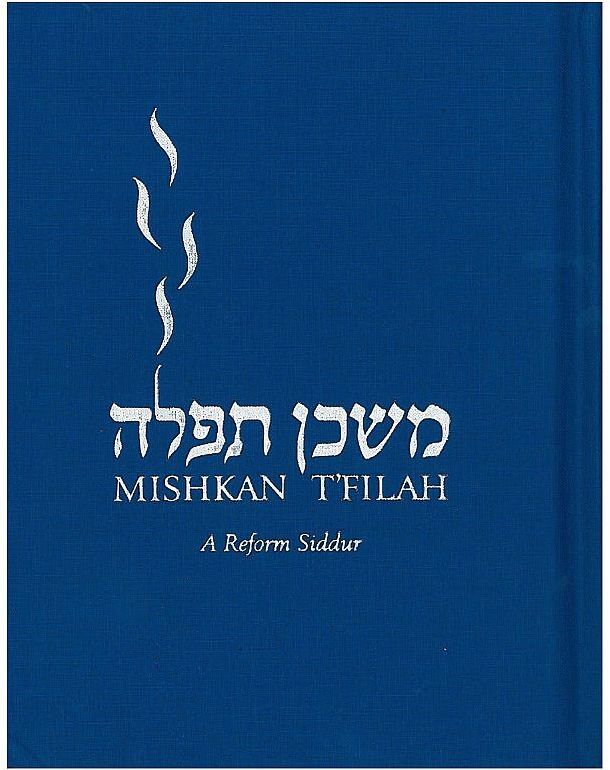 Generously supported by the Sally Kera Live & Learn Fund and Torah Fund. Gerdy Trachtman is a master teacher, having earned degrees from Hebrew University, the Sorbonne and Baltimore Hebrew University. 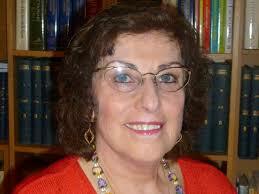 She earned her RJE (Reform Jewish Educator) title from the URJ, as well as her para-Rabbinic degree.